What are the Best Tips for Last Minute Travel? Some airlines offer last-minute discount flights on their websites. Having shampoo samples on hand can make packing for a last minute trip easier. Last minute travel may be include an elopement. There are travel agencies that specialize in last-minute travel. Last minute international trips require a valid, non-expired passport. 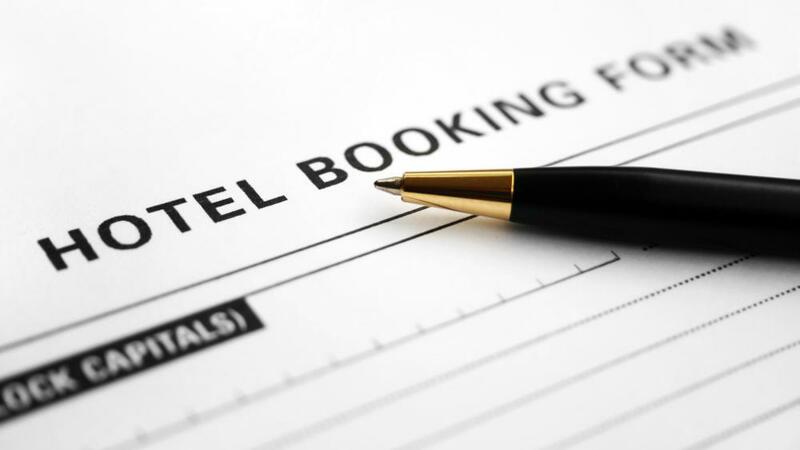 When traveling, a person should always keep their reservations information with them. 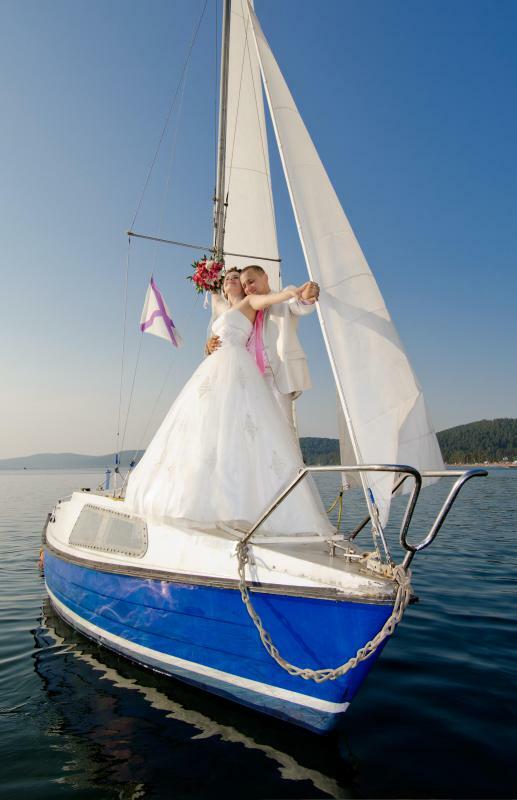 Last minute travel can be fun and exciting, like a sudden elopement or a spontaneous vacation. It can also be a response to something urgent, such as a family or medical emergency. When faced with throwing together a plan for last minute travel, it is important to remain calm and not let the situation lead to poor decisions. Believe it or not, last minute travel does not have to be more expensive than trips planned in advance. Many travel agency websites specialize in deals crafted for last minute vacations or trips. While these may present more limited options, due to availability at the destination, they can sometimes provide a fantastic bargain. Travel websites can also be helpful in that they provide a variety of accommodations, fight, and ground transportation options that can quickly show what is available in the area. 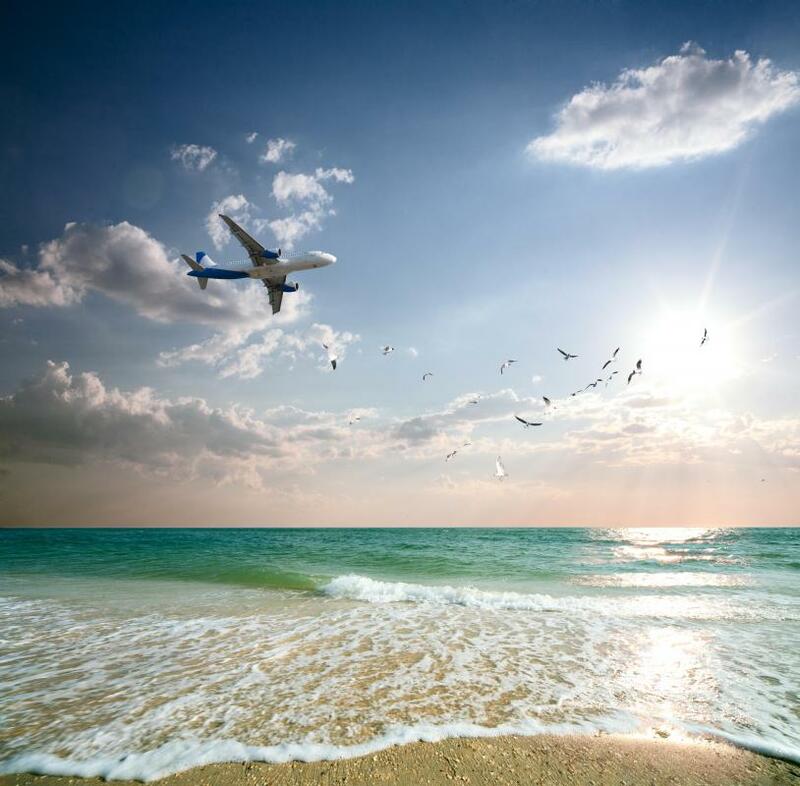 Checking out a travel website can be considerably faster than individually calling hotels, airlines, and car rental companies. 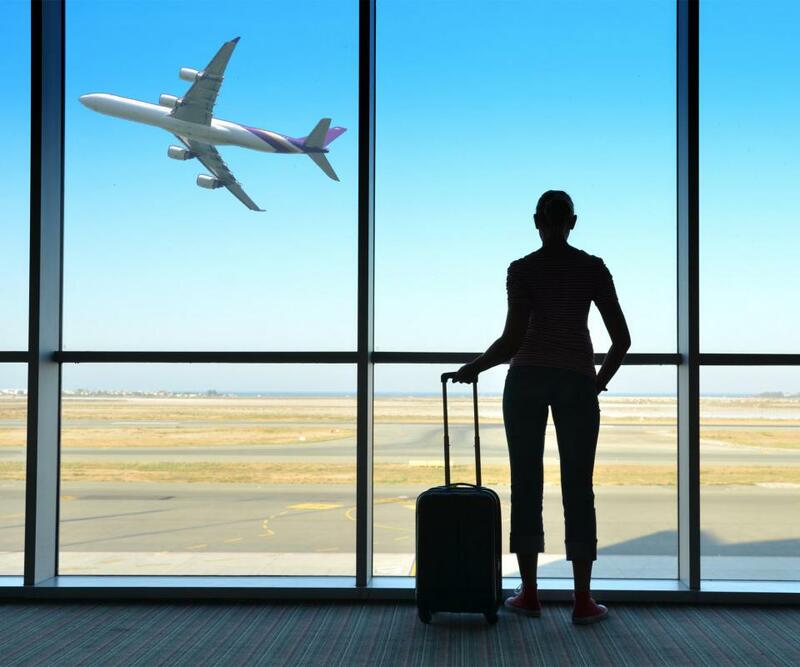 Despite the breathless hurry that accompanies last minute travel plans, travelers should take into account the dates of travel. If bills like rent, utilities, or Internet service are due while a family is gone, they may return to some unpleasant surprises. If possible, travelers might try to schedule payments online, mail in bill payments in advance, or write the checks and ask a trustworthy friend or neighbor to drop them off on the due date. Planning for these responsibilities ahead of time can prevent late payment penalties. Unless the trip is to Antarctica, travelers shouldn't worry or go crazy with packing toiletries such as shampoo, conditioner, and soap. If the trip includes a hotel stay, these items are usually provided. If not, most places will have a drugstore or supermarket where necessities can be picked up. 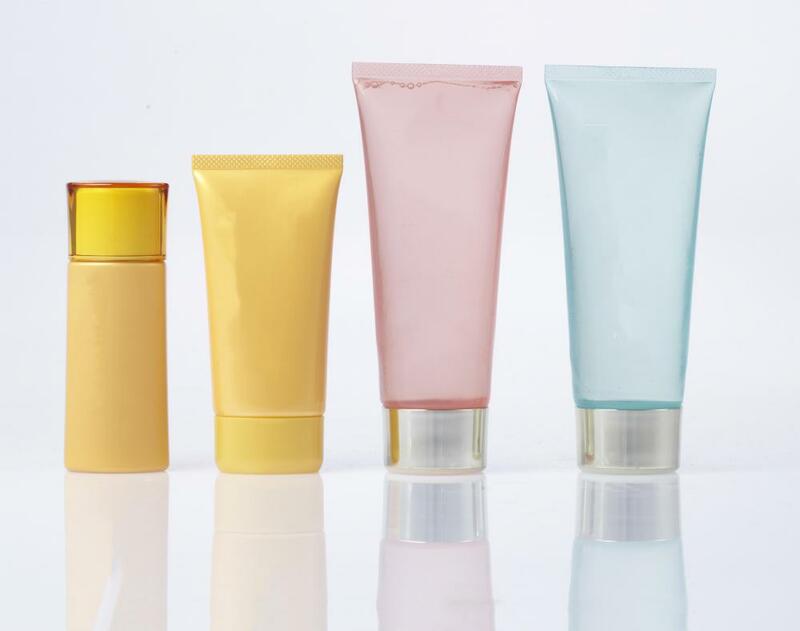 Avoiding bulky toiletries can help get through airport security lines faster, and cutting down on luggage can even help save money on checked-bag fees. Some travel experts recommend letting someone else know about last minute travel. If a person is injured or in an accident while on a vacation, friends and family may quickly grow panicked when he or she doesn't answer the door, the phone, or show up to work. To prevent a panic and subsequent guilt trip, travelers should provide at least one friend with contact information in case of an emergency. 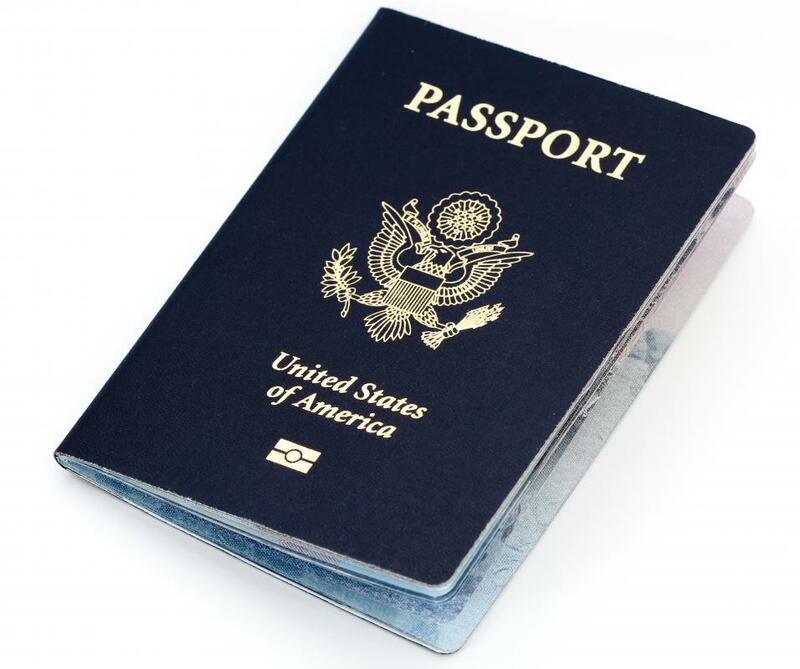 Few things can ruin a trip faster than realizing that a passport, credit card, or driver's license is sitting on the bathroom sink at home when it is needed to board a plane. Once packed into the car or waiting for transportation, do a final check of the essential items that will be necessary for the trip. Identification cards, prescription medications, cash, credit cards, and reservation information are all best kept close at hand in a purse or wallet. How Do I Choose the Best Weekend Luggage? What are the Best Tips for Discount Travel?